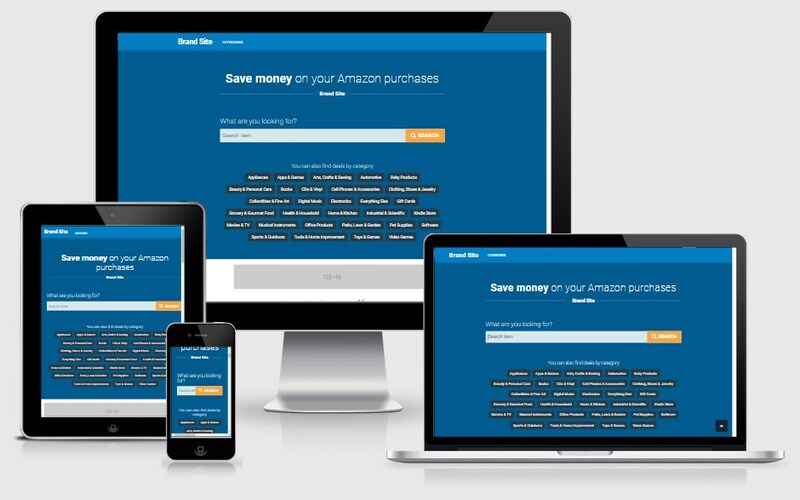 Your own Amazon stores the smart way with Fresh Store auto content. Profitable, easy to use and no need for stock, customers or any hassle! Are you searching for a stunning Amazon Affiliate Store Script with fantastic user friendly features? OcimScripts Incorporated with a lot of amazing and out of the box features to make your online business success. AASS (Amazon Affiliate Store Script) supports multiple categories based on your interest and skill set you can import product from Amazon store. The Affiliate Store Theme is highly customizable and you can easily modify for your necessary information. This script has 100% responsive layouts and compatible for all types of browsers.